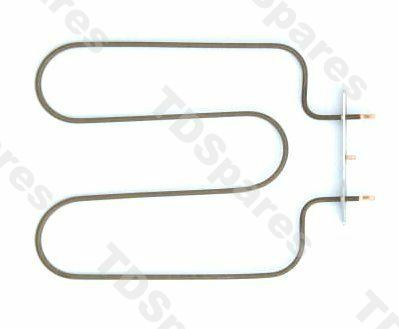 Bottom heater element for 40cm oven. If your conventional oven has stopped heating up or just the top element is working, then you may need this base element. Fits right hand 40cm oven. Fitted beneath small oven floor.